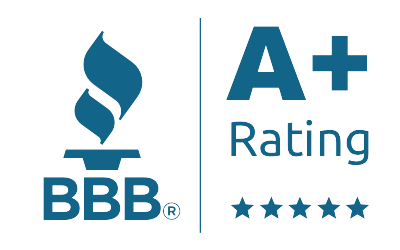 We are committed, commercial public insurance adjusters. Our professional loss consultants can help by evaluating your business insurance policy and negotiating on your behalf. Does your business need a public insurance adjuster? 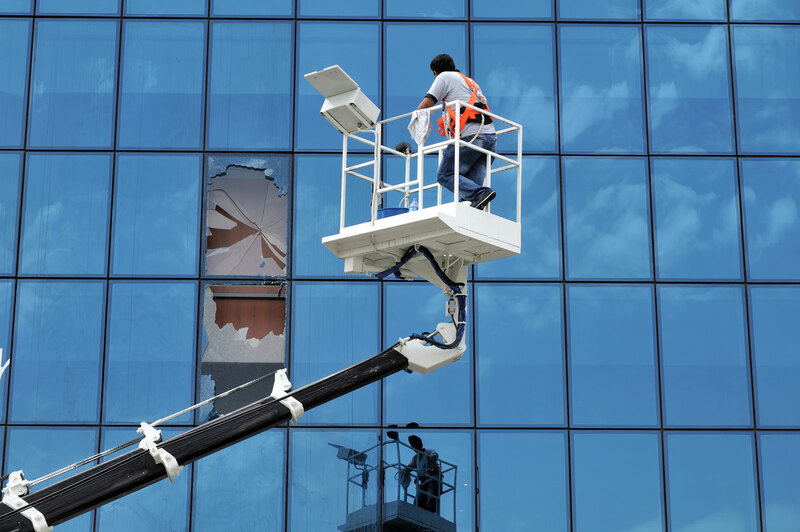 Business owners face a multitude of challenges when dealing with a commercial building insurance claim. If you choose to file the claim yourself, you will be juggling the claims process while attempting to maintain your business. 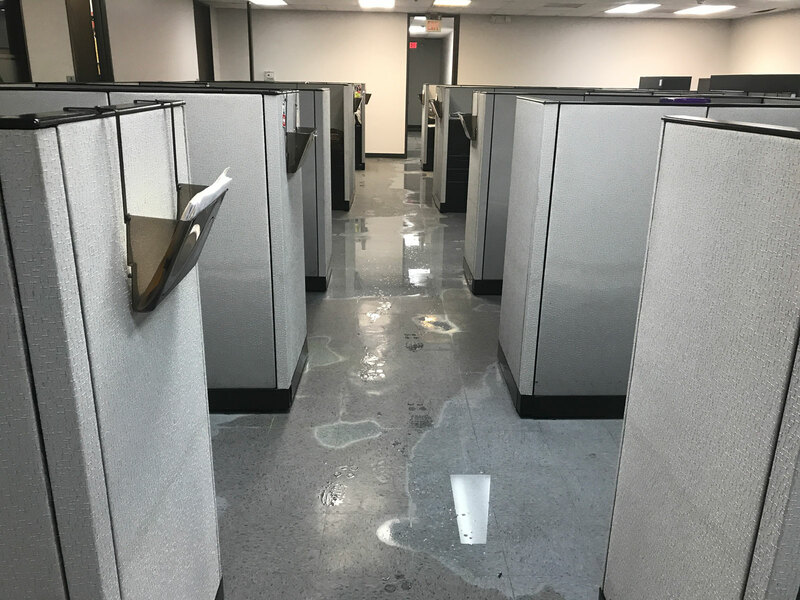 Water damage at commercial properties includes broken pipes, faulty machinery, faulty appliances, malfunctions in HVAC systems and other sources of building water damage. These events can halt your operations in their tracks until clean-up and reconstruction is complete. In the event of a loss, it is the business owner or manager’s responsibility to ensure the damages are mitigated to avoid additional loss. Public adjusters specializing in commercial losses can assist in damage mitigation in multiple ways. 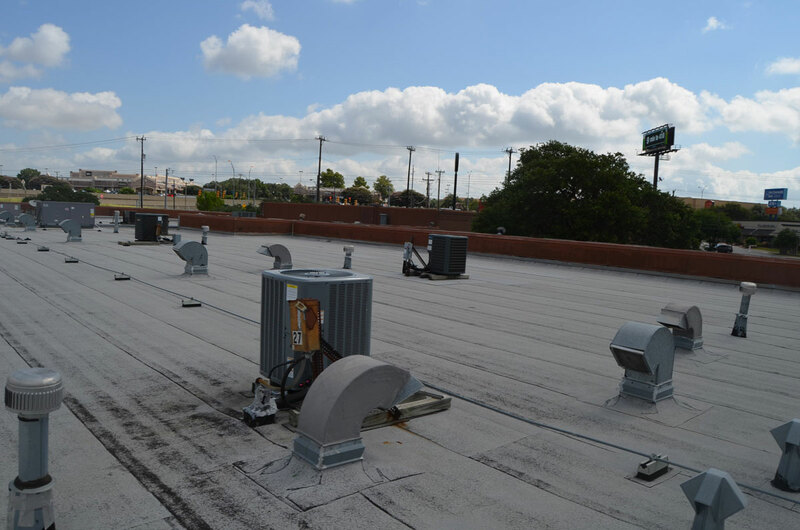 How can an experienced commercial public adjuster help? Commercial public adjusters assist in building damage mitigation by managing the entire claims process on behalf of the insured. Navigating the maze of complicated insurance claim processes is a headache for the business owner. There are several, critical tasks that require expert consultation to document and process thoroughly. For example, a claim may be eligible for business interruption loss calculations. These calculations are complex, and producing volumes that account the loss in detail to the insurance carrier is a specialized task. The verbiage and fine print of the insurance policy contract is complicated and difficult to understand without training. Business owners have numerous responsibilities that cannot be postponed or placed on the back-burner while they are attempting to navigate the insurance claim process. It is our opinion that hiring a public adjuster is standard practice for businesses during all dealings with insurance carriers. Increase your probability for success. Work with a team of commercial insurance claim experts. We handle the claims process with the insurance carrier on your behalf. We file your claim for you, inspect the damages, document the loss, submit the documentation and collect.